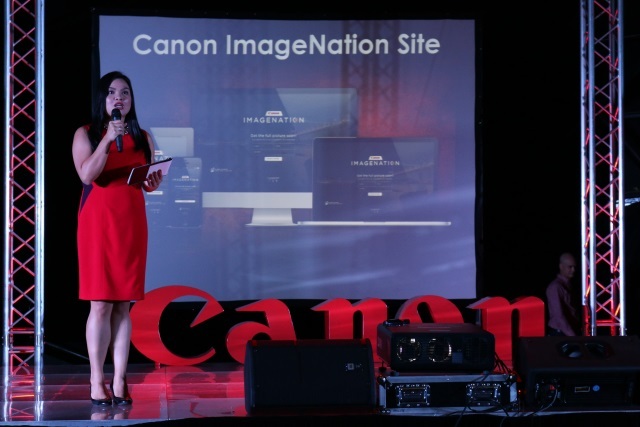 Canon users and fans were treated to a night of informative talks and photography sessions at the Canon Pro Night: Fashion Revolution held at the Day 2 of the Manila Photo Festival 2015. Organized in partnership with Digital Photographer Philippines (DPP), the event showcased Canon’s newest imaging and printing solutions and how it brings a new light to fashion photography. During the event, portrait photographer Ibarra Deri shared his knowledge in lighting and portraiture while fellow Canon Crusaders of Light members Wesley Villarica and Sara Black engaged in a photography shoot out to highlight the night. 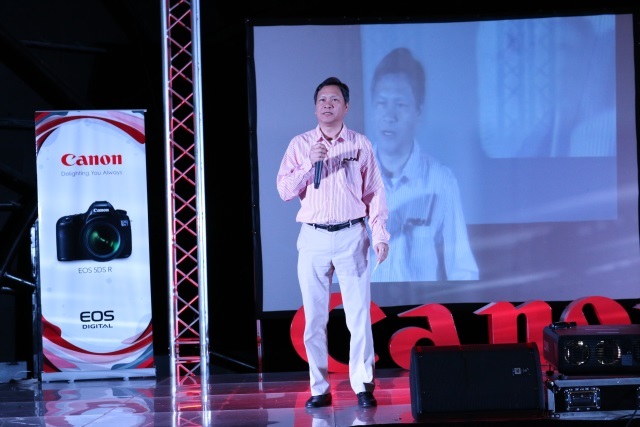 Vincent Sanchez, Director for Consumer Group, , Canon Marketing (Philippines), Inc. The fans and consumers were given the chance to practice their skill in fashion photography at the Open Shoot using the latest units and lenses provided by Canon, as well as take home printed copies of their best shots. Guests were also able to enjoy up to Php 10,000 worth of rebate on select Canon cameras and lenses as well as up to 70% discount on cameras. Canon’s latest products were also offered (on sale) thru Dutch auction. Jill Santiago, Senior Marketing Manager, Canon Marketing (Philippines), Inc. The Canon exclusive sale will continue on October 9-11 at the Samsung Hall Foyer, SM Aura. 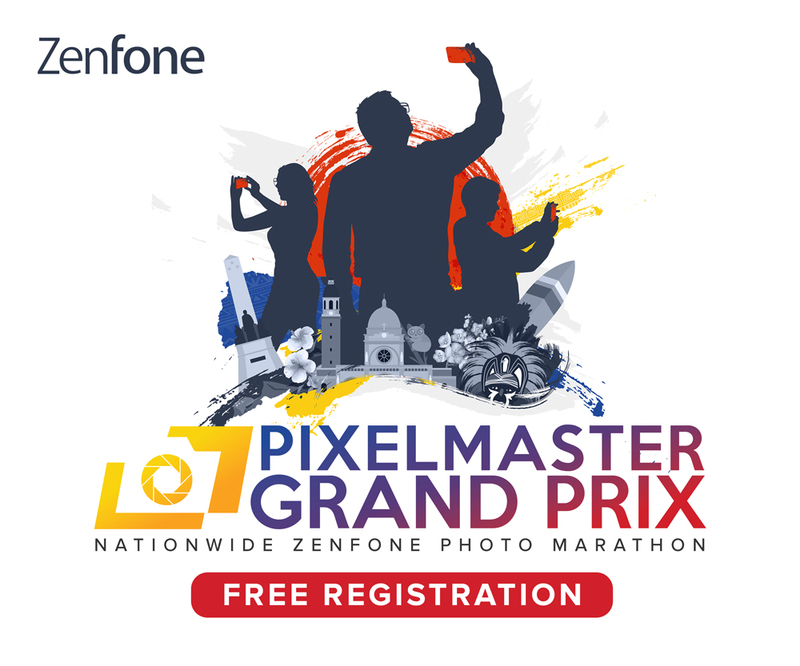 Visit www.canon.com.ph/promo/manilaphoto2015 for more.